As with all we do, we began self-performing plumbing work to better control the quality and schedule of our projects. 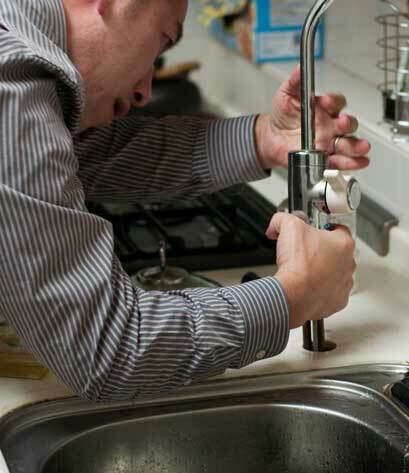 Though most of our plumbing work is centered around our own in-house jobs, we complete numerous projects for other General Contractors and Owners as well. 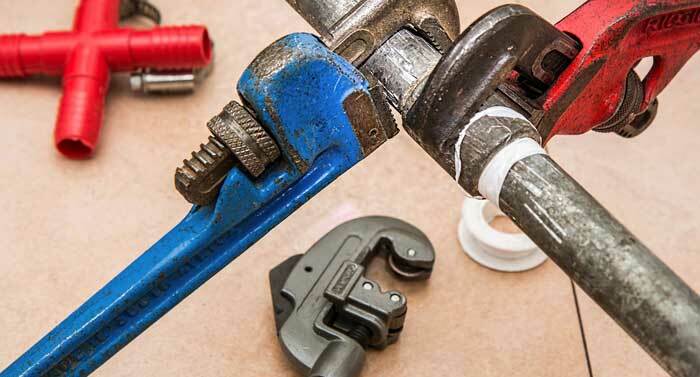 Our staff is well versed in the latest plumbing trends and products to deliver timely completion while allowing “zero” tolerance for faulty workmanship. 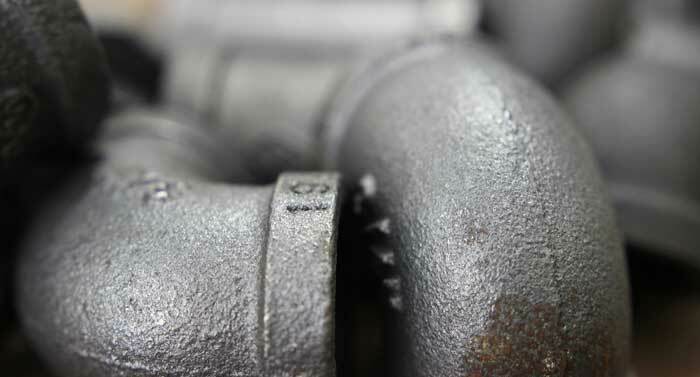 We also provide service calls for commercial clients to troubleshoot and maintain their plumbing and gas systems.